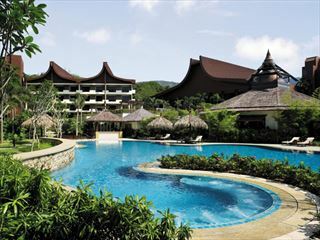 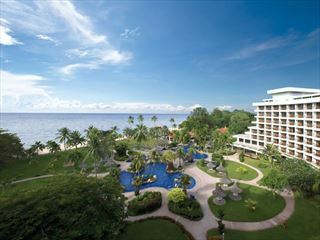 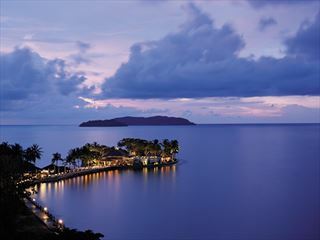 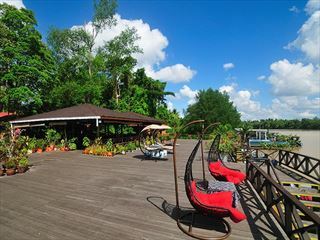 Beaches, remote tropical islands and jungle exploration are all easily accessible from Kota Kinabalu. 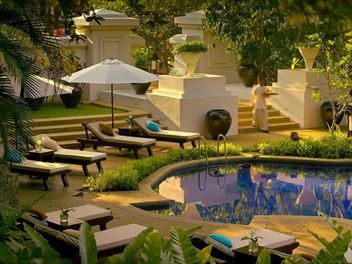 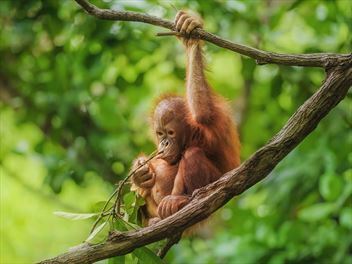 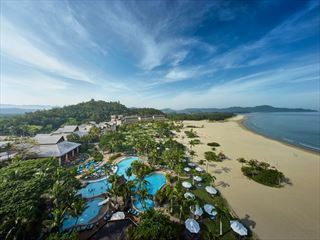 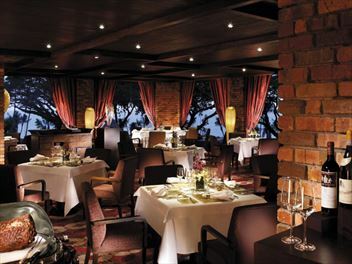 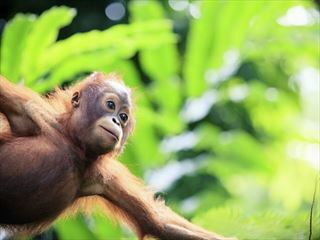 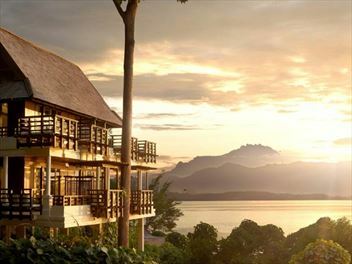 Experience the finest of Borneo's natural wonders including a once-in-a-lifetime trip to view Orangutans in their natural habitat and enjoy a luxurious stay at Shangri-La's Tanjung Aru. 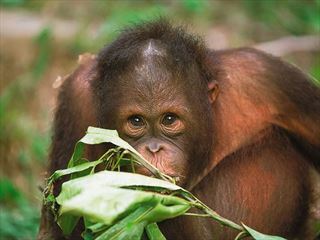 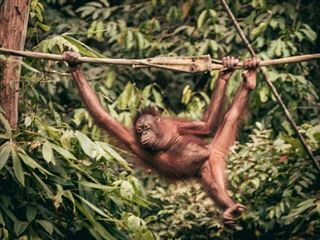 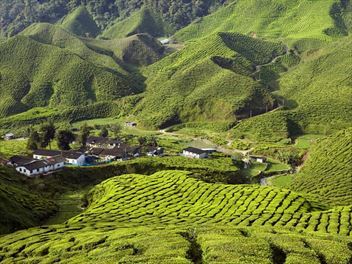 10-night small group escorted adventure tour, perfect for wildlife lovers and all the family to enjoy - take sunset wildlife cruises, trek through forests and enjoy river cruises, all the while encountering Proboscis Monkeys and orangutans.